Here’s how to make it mutually beneficial. A good mentor — and mentee — can be hard to find. If you’re going to willingly spend time with another person, the arrangement should be worthwhile and enjoyable for everyone. 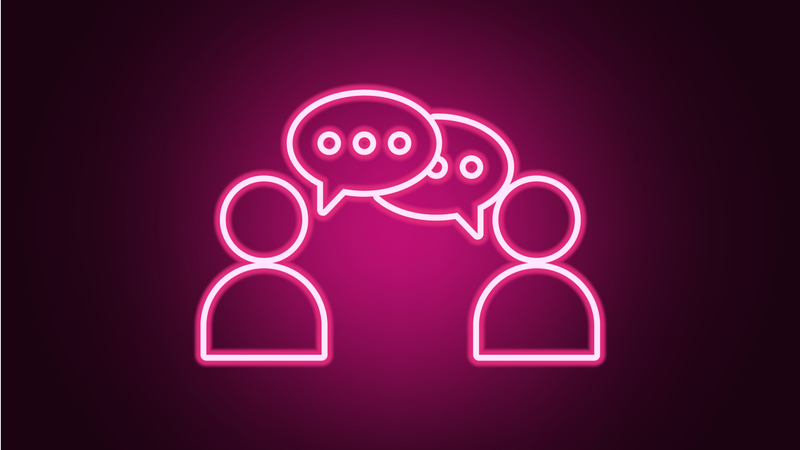 Given how much networking is now done in online spaces, having a real-life mentoring relationship with someone can be especially valuable and help people retain or develop interpersonal communication skills. “Share your mentor’s work with the world. The mentor-mentee relationship should be win-win.